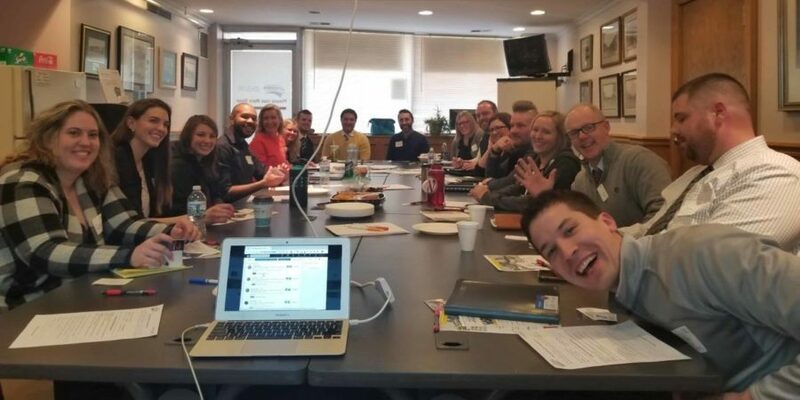 The Anoka Area Young Professionals Connect (YPC) is a branch of the Chamber that seeks to help young professionals connect, collaborate, and build community. We do this by meeting and engaging with area young professionals through regular meetings, events and activities. Our focus in 2019 is connecting area nonprofits and businesses. Check the Chamber calendar for all YPC event dates and times! 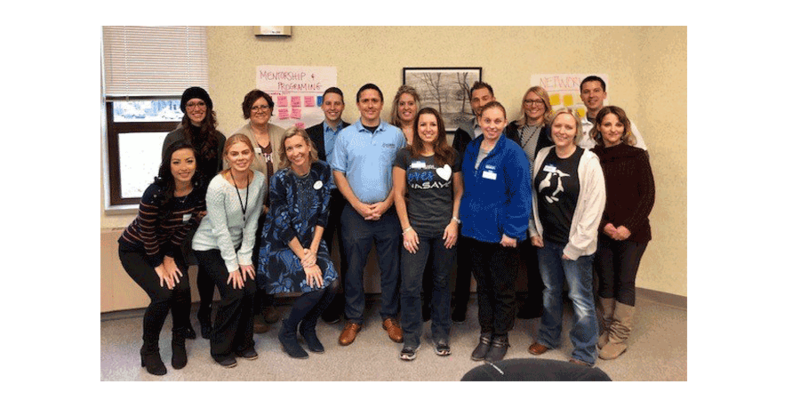 There is no cost to join the Young Professionals Connection, however, some events are limited to Anoka Area Chamber of Commerce member organizations. Contact one of the committee members if you would like to start receiving notifications of YPC events and programming!